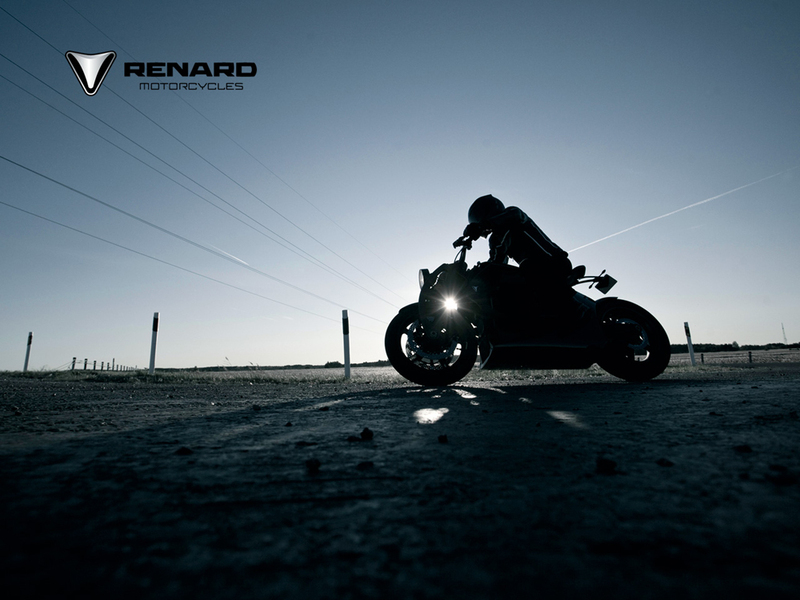 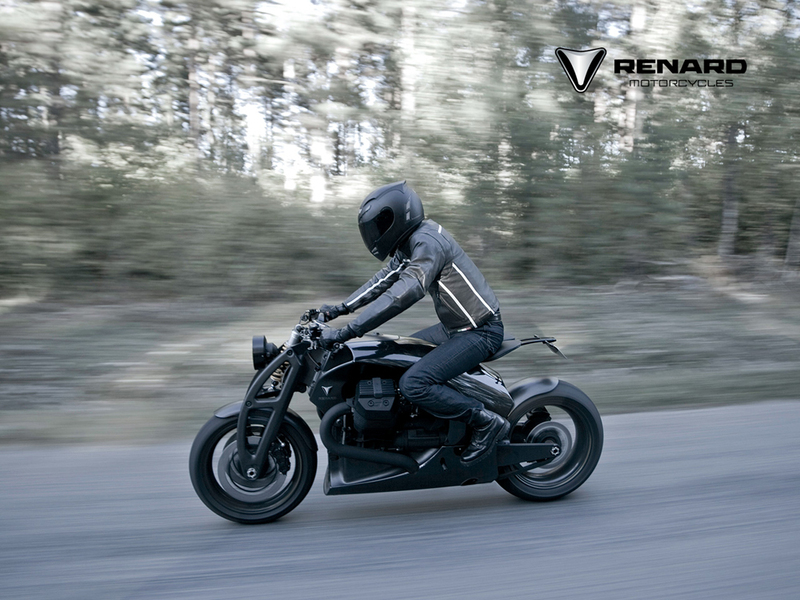 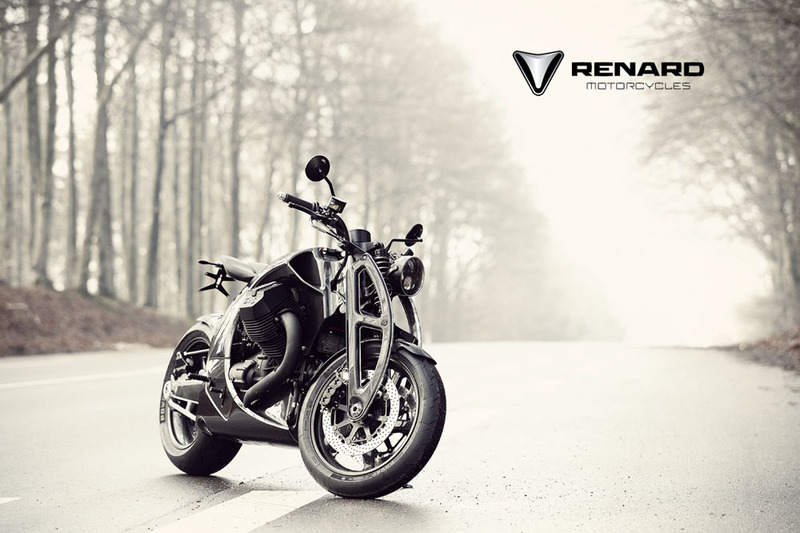 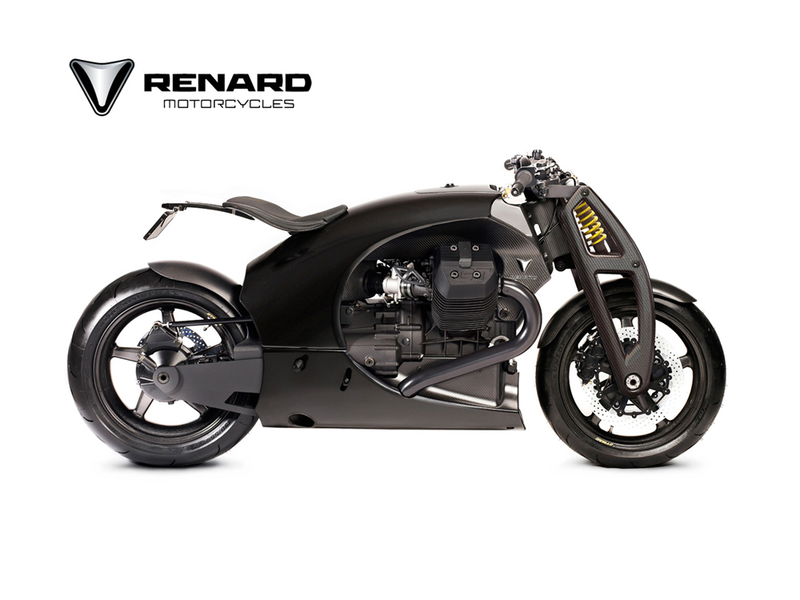 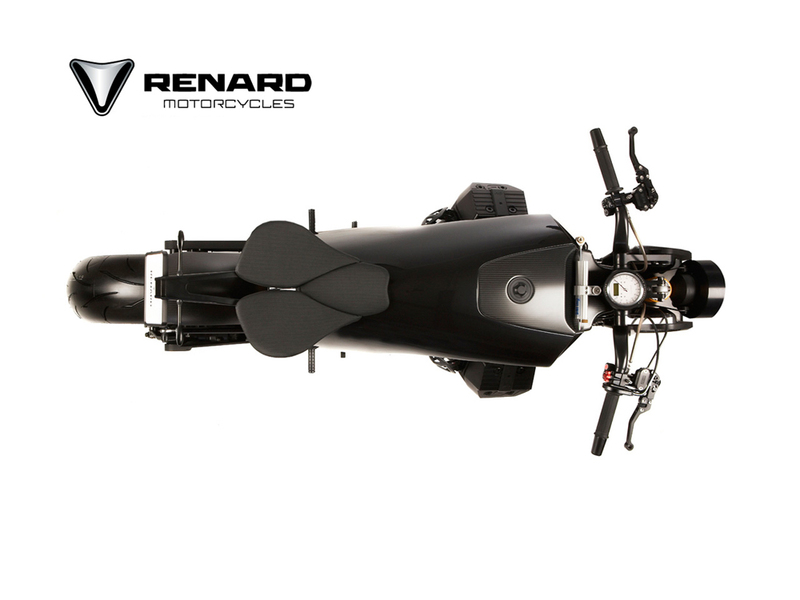 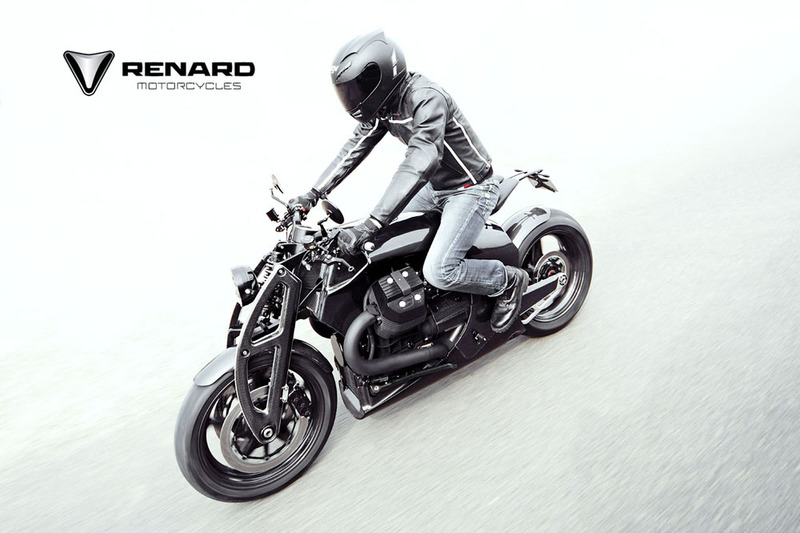 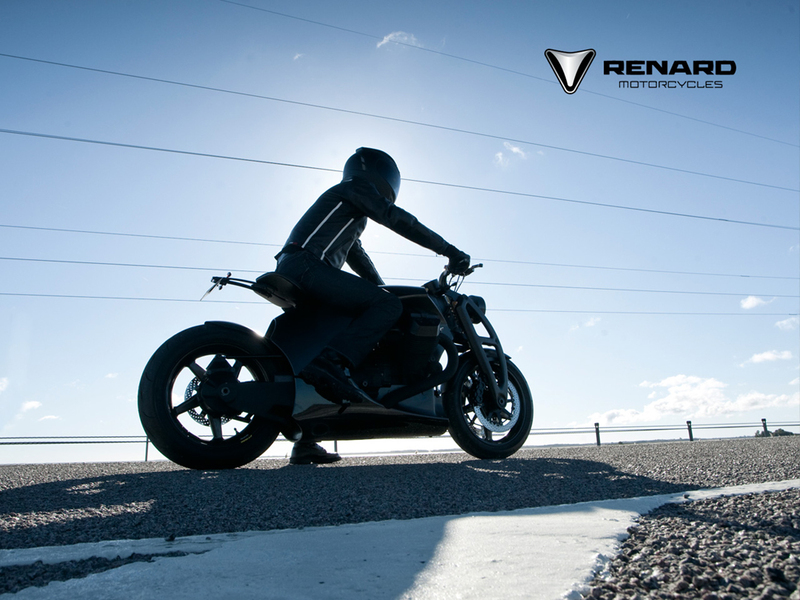 Using a Moto Guzzi Quattrovalvole engine as a base, Renard Motorcycles worked to combine a stealthy aesthetic along with a technically advanced chassis to create a powerhouse of a bike. 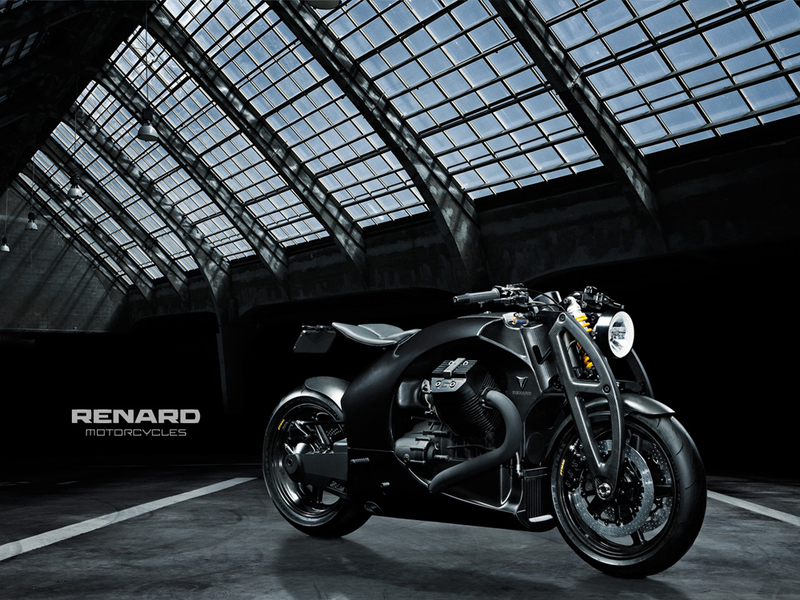 Simply called the Renard GT, it’s a feat of modern engineering in both strength and construction. 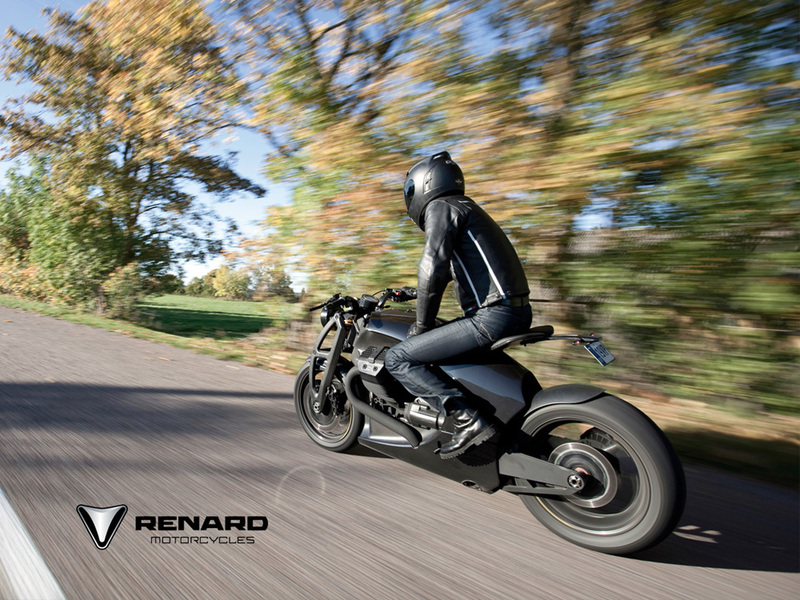 The sleek and stealthy appearance can be attributed to the bike’s carbon fiber monocoque chassis weighing in at an incredibility light 24 pounds contributing to an overall dry weight of 374 pounds. 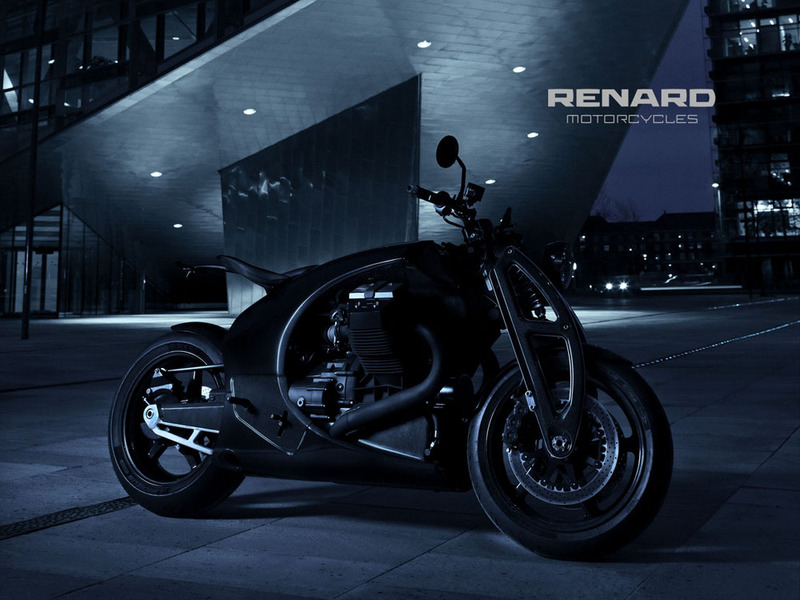 And with an engine displacement of 1326cc and 123hp, this thing will be quite the quick ride off the block. 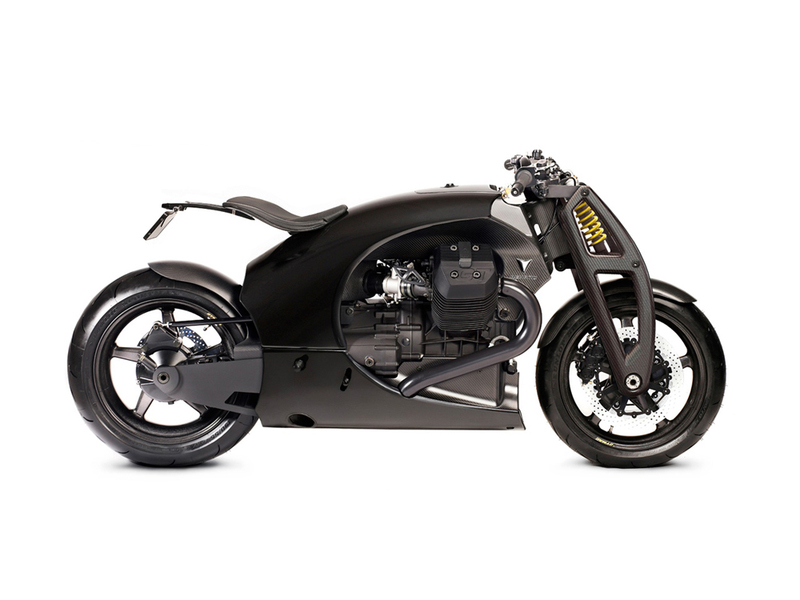 It also rides atop carbon fiber wheels, boasts an Öhlins suspension in both the from and the rear, Motogadget Chronoclassic instrumentation on the dash, an electric start, and is available in both black and white. 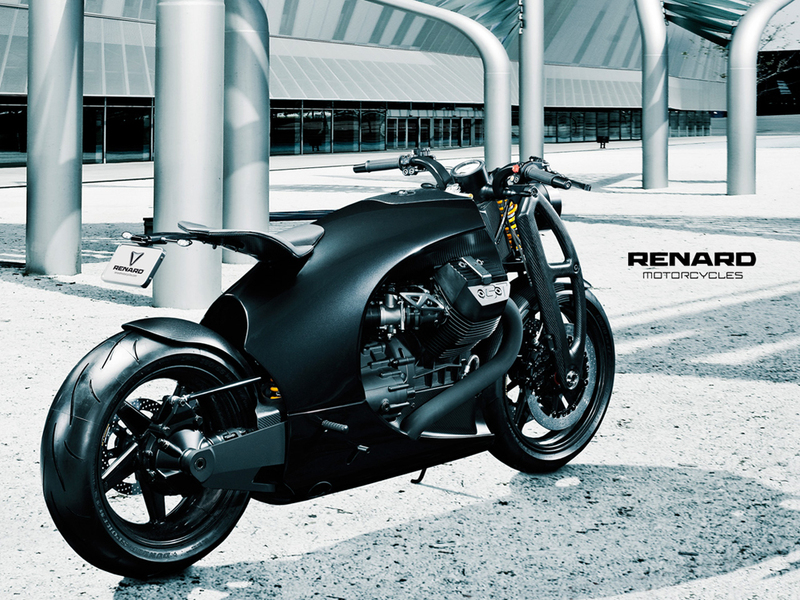 So if you’re looking for a dark, futuristic and stealthy ride to get the new year started off on the right foot then be sure to drop them a line. 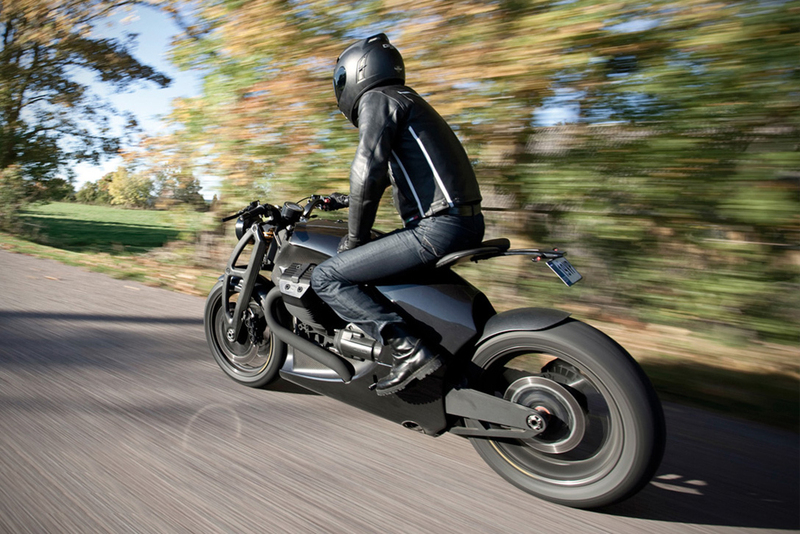 Also we recommend you to check 10 World’s Fastest Motorcycles in the World.